Showing results by narrator "Mike O'Malley"
It's what he was raised to do. 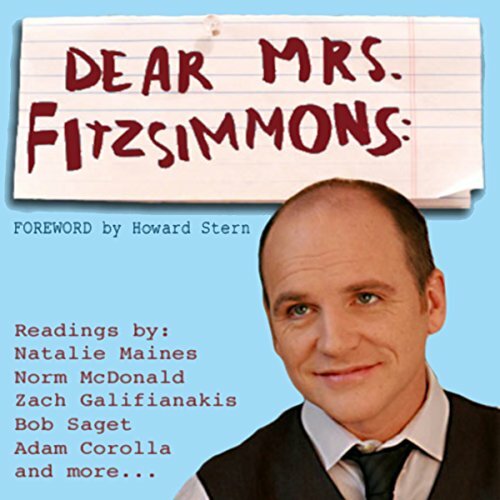 Most parents would hide or destroy any evidence so clearly demonstrating their child's failures, but-lucky for us-Greg Fitzsimmons's family has preserved each mistake in its original envelope like a trophy in a case, lest he ever forget where he came from. In his eagerly anticipated memoir, America's premier storyteller shares the story of his own life in a frank and revealing book that rivals any of his fictional tales. 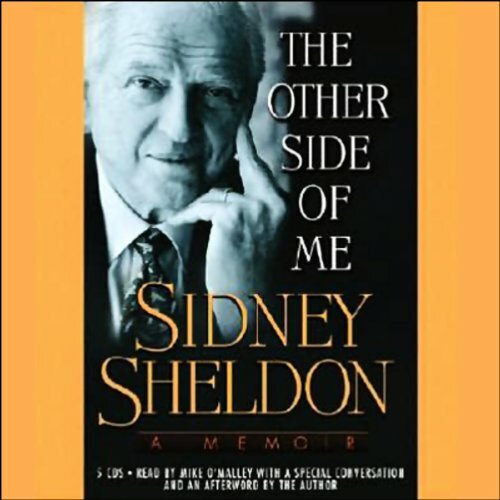 Sidney Sheldon is truly an entertainment legend: Author of over a dozen best sellers, Academy Award-winning screenwriter, and creator of some of television's greatest hits, he has lived a singularly fascinating life.